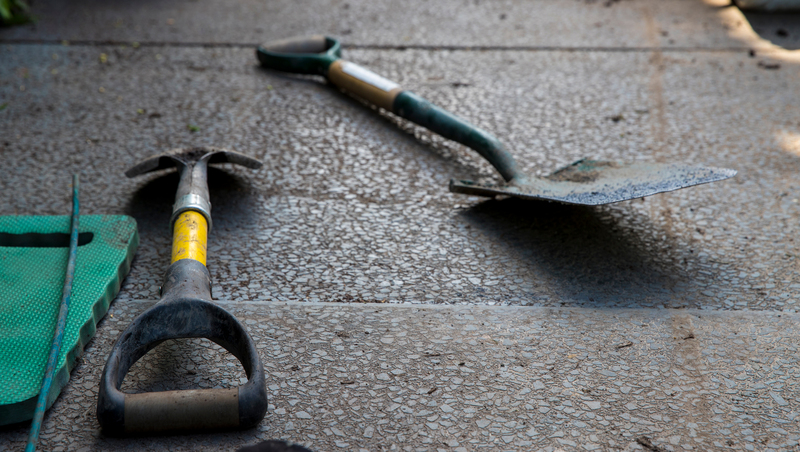 Founded in 2006 by Darren Hawkes, Wheelbarrow are a team of experts offering an end to end service with a team of designers, landscapers, gardeners, project manager, business manager and finance team. Our customers, some of whom we’ve known for years, will vouch for our breadth of knowledge, ability to deliver and ease of service. Wheelbarrow works in partnership with Darren Hawkes Landscapes for the design stage of projects. Darren is a hugely successful award winning designer, with multiple, RHS Chelsea Flower Show gold medals under his belt. He works throughout the country on private, public and commercial developments as well as smaller interesting projects closer to home. Please get in touch or visit Darren Hawkes Landscapes to find out more. Our professional team of trained landscapers have a passion to get things just right at every stage of a project, from concept to completion. They are artisans who build dry stone walls, lay perfect paving setts, or even cut thousands of pieces of slate to form a walkway, they are able to create beauty and perfection. 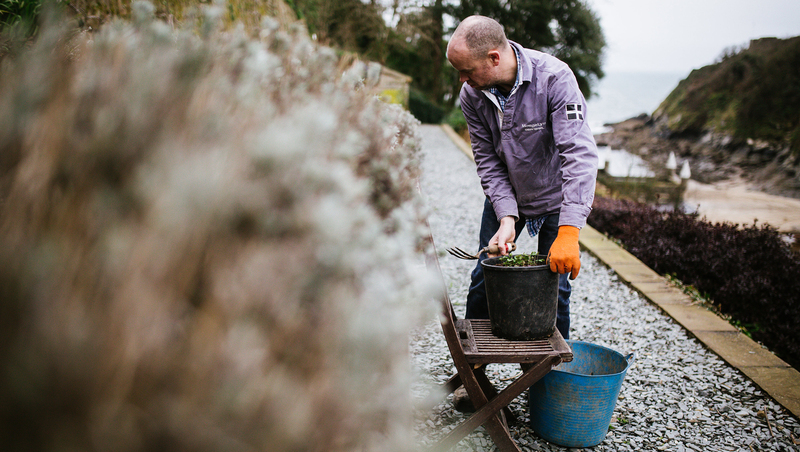 We take a common sense approach to planting, ‘right plant, right place’. We have extensive horticultural knowledge which has come from years of experience. 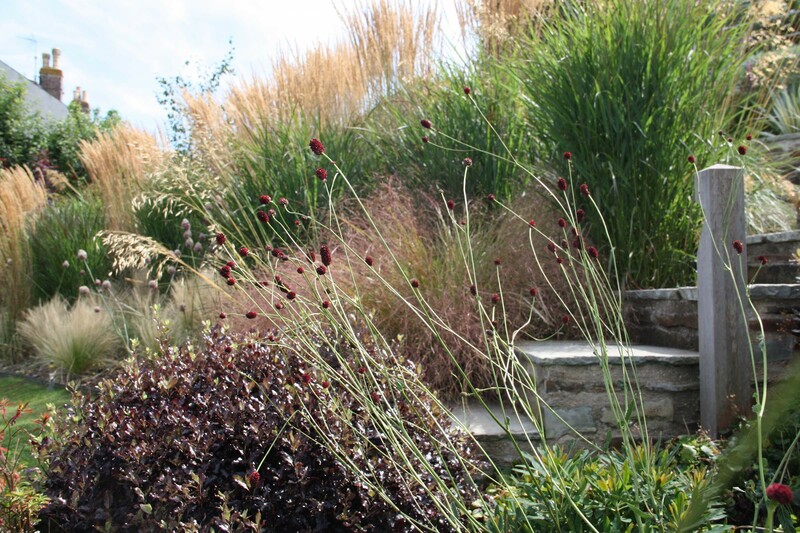 Whether you desire to blend with your current design or formulate a completely new planting scheme our experts will assist you in creating a perfect garden. The long term nurturing of plants and the careful development of gardens is without doubt the most rewarding part of our business. Many of our clients have stayed with us for years and in that time we mow, sweep, prune and work our way through the demands of an ever evolving garden. 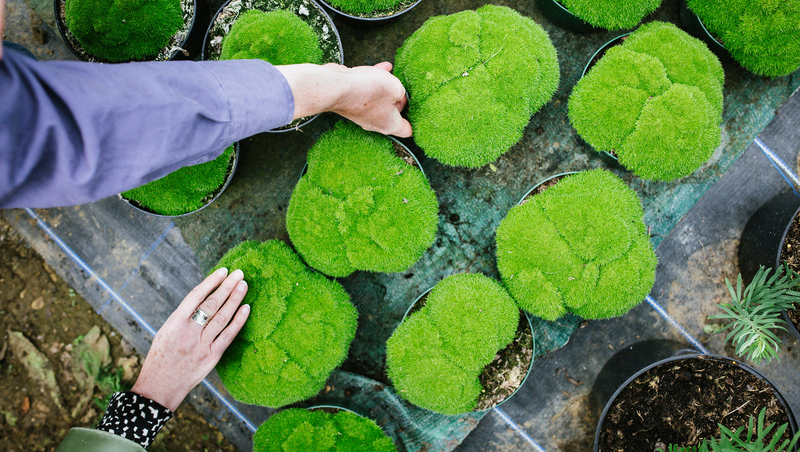 Plants and working with them is at the heart of everything we do. We are approved and accredited members of the most respected standards in our industry and have won awards from The RHS Chelsea Flower Show. The Wheelbarrow team are a group of like minded, hard working and reliable experts. 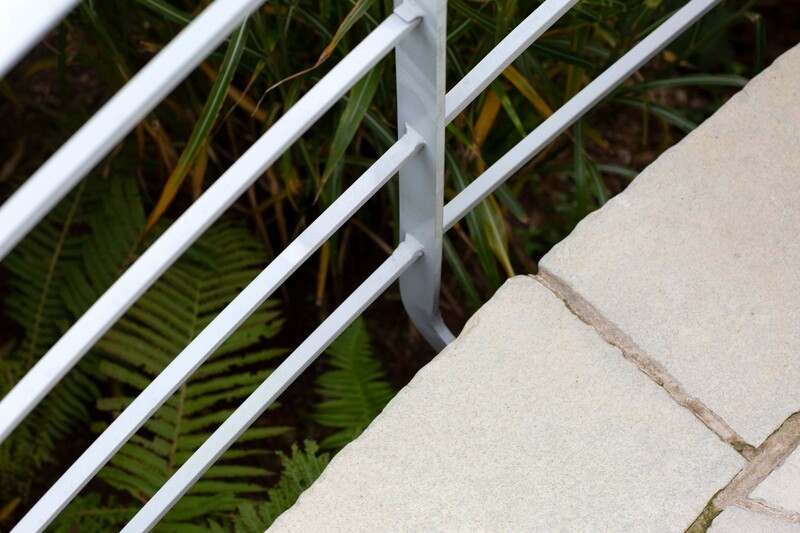 We appreciate the finer details, crafting beautiful landscapes and maintaining gardens to exceptional standards. From site labourer to business manager, every member of the team is committed to providing the best service possible. We are really excited to now be in our new workspace as part of our Fowey Business Hub project. In part funded by the European Agricultural Fund for Rural Development the aim is to provide modern, efficient office space to support the development of small businesses in Fowey.